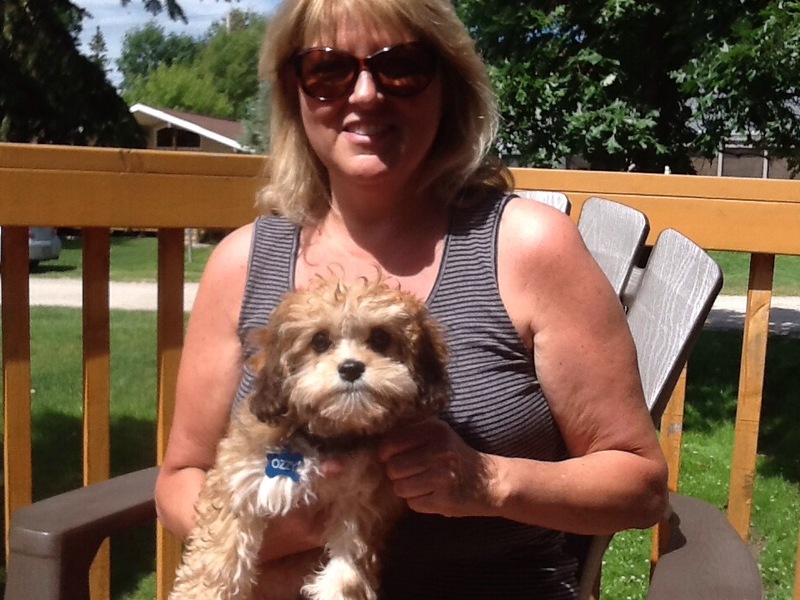 This entry was posted in Adopted Puppies, Buyer Feedback, Cavachon, Solid Sable. Bookmark the permalink. Cavachon puppies have the greatest little faces! !